The aim of the Fair Rubber Association is the expansion and application of the concept of Fair Trade for products made from natural rubber. In the Fair Rubber Association, companies engaged in rubber products, Non Governmental Organizations (NGOs), and individuals work together. 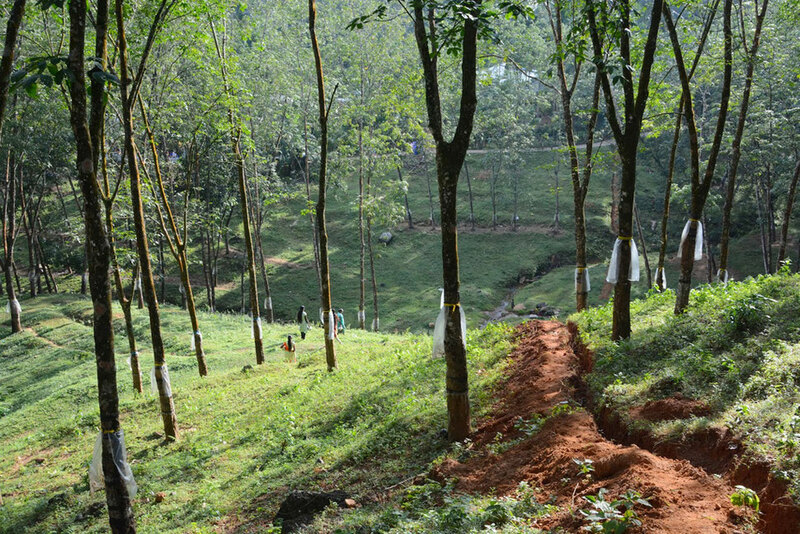 The ultimate aim of the Association is to thereby contribute to an improvement of the working and living conditions of the primary producers of natural latex (rubber), as well as promote the environmentally friendly production natural rubber, as chemical free production first and foremost benefits those engaged in the cultivation of the natural rubber. The most important instrument of Fair Rubber is the Fair Rubber logo for products which fulfil the criteria of Fair Trade in natural rubber. For member companies and licensees, paying a Fair Trade premium is a key commitment. 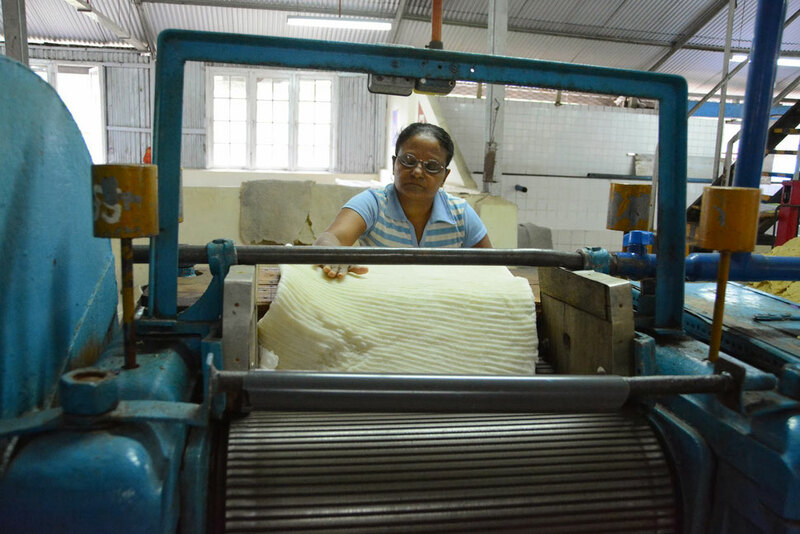 The Fair Rubber Association monitors both the transfer of funds and the decision on what Fair Trade premiums are used for: the decisive criterion here is that the rubber producers can decide themselves how to use the additional income. Adherence to the Fair Rubber criteria is controlled by independent auditing firms - whereby (unlike most other 'labels') the Fair Rubber Association pays the costs for these audits: As we cannot guarantee whether/how many orders and thus Fair Trade payments go to a producer partner, we want to make sure that participation in Fair Trade does not lead to extra costs for disadvantaged producers. HIGHER RUBBER PRICES Fair Rubber not needed anymore? What is Fairly Traded Rubber? The low world market prices paid for rubber, make it very difficult for the tappers, plantation workers and small farmers to support themselves and their families with their own labour. This is where the Fair Rubber Association wants to help. Paying a Fair Trade premium to the primary producers ensures to the extent possible that even during periods of depressed world market prices, the costs of production are covered and the suppliers have a surplus. Crucially this allows them to improve their working and living conditions. The decision as to how they would spend the Fair Trade premium, of course, remains with the primary producers. Here, you can find more information about the Fair Trade projects and the criteria for Fairly traded rubber. 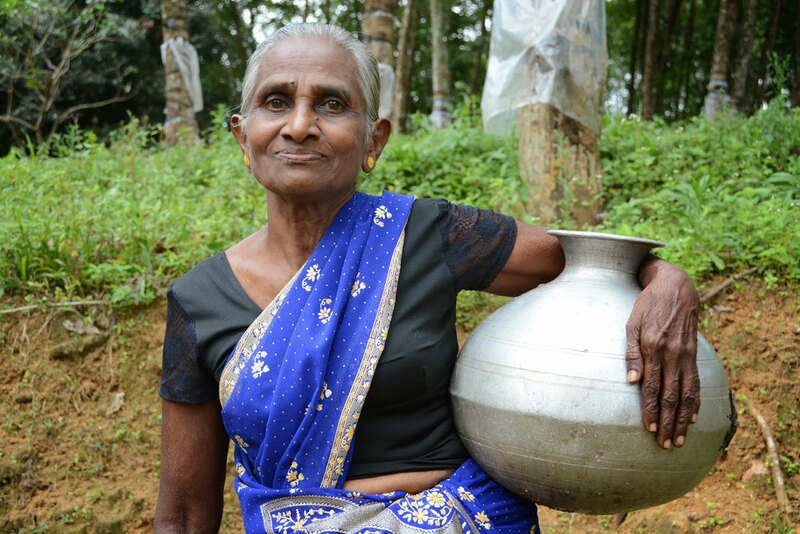 Fair Rubber works with small farmers and plantations in Sri Lanka, India and Thailand. The production of rubber grows quickly, but it is often not fair or sustainable. The background. Water supply, kindergarten and schools, bridges and pension schemes - this all has been paid with fair trade premiums. Companies using Fairly traded rubber are part of the Fair Rubber Asscociation. More about these and other members. 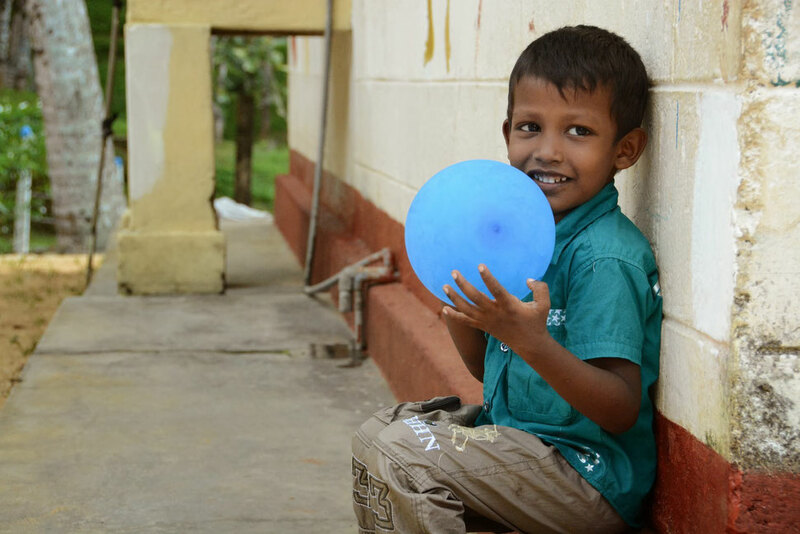 Mattresses, condoms, hot water bottles, ballons, rubber boots - all of these products use fairly traded rubber. Consumers, producers, and NGOs - everybody can contribute to a fair and sustainable trade.